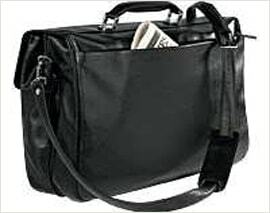 This computer bag is made of leather material with interior lining. 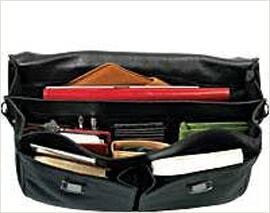 It has front pocket which holds mobile device, business cards, pens, and keys. In addition, it also has a laptop compartment, a rear file compartment, and comfort handle. 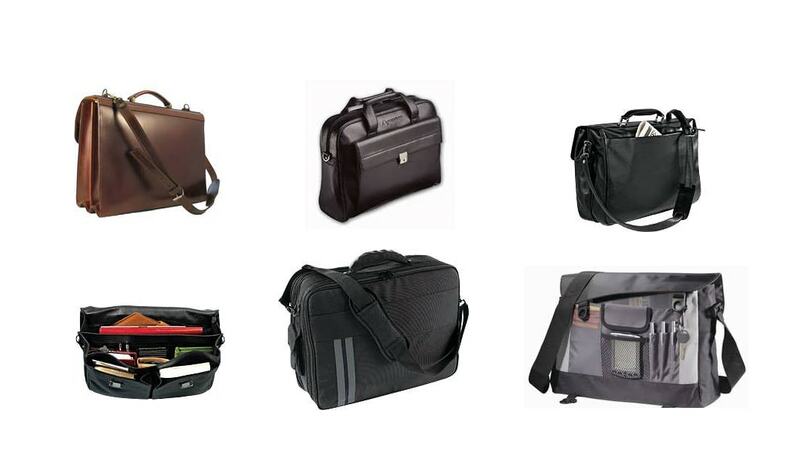 Corporate leather gifts range includes laptop leather briefcases, laptop leather case, leather bag, leather briefcase, leather cases, leather backpack purse, laptop leather bags, leather laptop cases, leather laptop backpack, wallet leather, leather keyrings, leather tote bags, leather portfolios etc. Promotional business bags range includes bags promotional, business bags, promotional custom bags, promotional imprinted bags, printed promotional bags, promotional tote bags, promotional bag, promotional wallet custom, promotional tote bag. 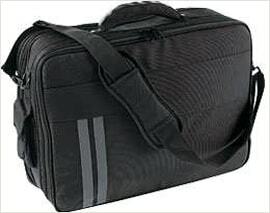 Synthetic Bags are manufactured in a leather look material with many pockets these promotional laptop computer bags represent excellent value for money. A new exclusive range of high quality promotional laptop conference bags featuring an array of pockets a padded computer pocket with exterior pockets for added storage and features. These promotional laptop bags are constructed to exacting standards and featuring with sophistication with practical business applications, an array of storage compartments. These are the hottest fanny Nylon laptop bags available. The main compartment opens with a double slider, with plenty of room inside. A front zippered pocket is a back hidden zippered pocket which is perfect for hiding money and valuables. Polypropylene web belt with precision plastic slider and adjustable snap buckle ensure long wear. 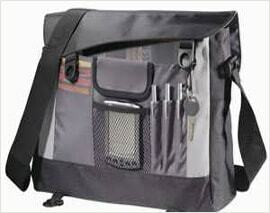 Sturdy nylon fabric and leather trim makes the bag lightweight, durable & stylish. Buckle with hook and loop closure provides added security for precious cargo. Legal-size fan file keeps all documents organized, easily accessible, and wrinkle free. 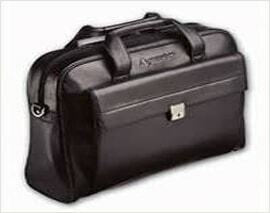 Padded, internal compartment holds laptop safely and securely. 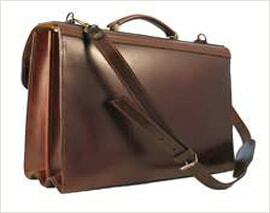 Eye-catching designs and unusually attentive customer service to impress with leather corporate gifts. We use the best quality material, bomb-proof construction and sophisticated design to build better leather business gifts. 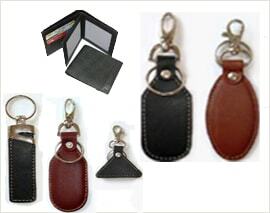 Protect your currency with custom leather wallet, keys with custom leather keychains, passport and important documents with leather passport holder and rest items with custom leather gifts from SPARKET. Corporate leather gifts range includes laptop leather briefcases, laptop leather case, leather backpack purse, laptop leather bags, leather laptop cases, leather laptop backpack, wallet leather, leather keyrings, leather tote bags, leather portfolios etc.